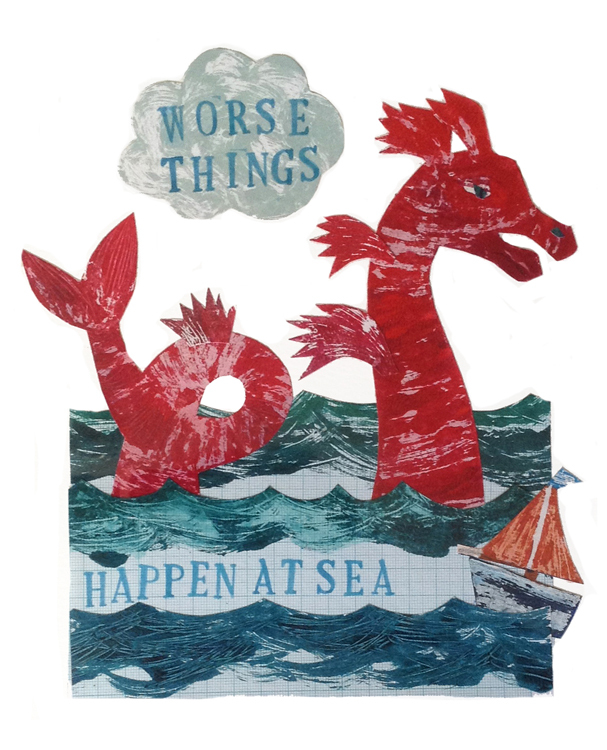 Worse Things Happen at Sea. Well, I wouldn't like this to happen! I will count my blessings on land.